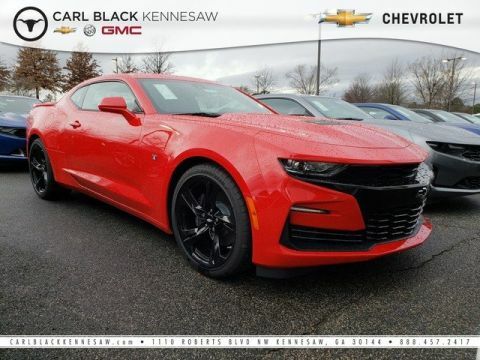 MSRP: $40,855.00Dealer Discounts: $10,214.00 Dealer Discount of $10,214.00 has been applied. 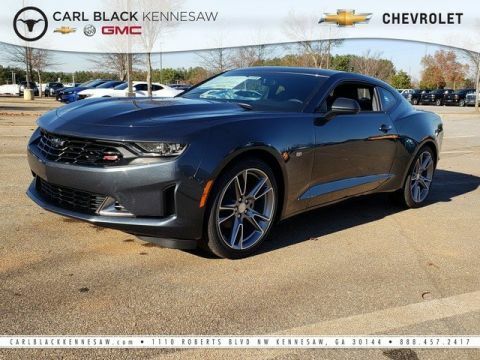 Price and special offer are subject to change Finance Offers based on MSRP:2019 Chevrolet Impala Premier 4dr Sedan finance rates for qualified buyers:0% APR for 36 months 0% APR for 48 months 0% APR for 60 months 0% APR for 72 months Go ahead and get comfortable with the 2019 Chevrolet Impala. Thoroughly modern with a nod to classic lines, the Impala was designed to impress. That impression continues inside the spacious cockpit that seats five adults comfortably and features premium chrome and woodgrain accents that make driving together an actual experience. 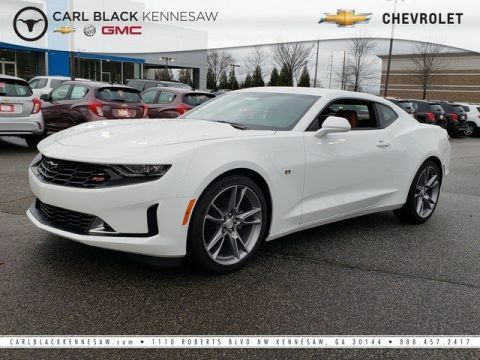 Efficiency meets performance with technologies like Direct Injection and available stop/start technology, plus 2 choices of engines – available 3.6L V6 and 2.5L 4-cylinder. 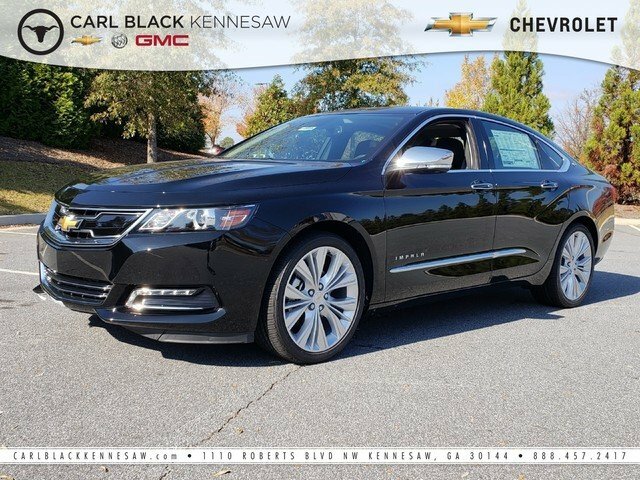 The Impala offers a range of convenient features for staying connected on the road, including bult-in Wi-Fi, 8in touchscreen infotainment system, Apple CarPlay and Android Auto compatibility, wireless charging, optional 6 USB ports and myChevrolet app access. You’ll also find a comprehensive suite of safety features such as lane departure warning, forward collision alert, forward automatic braking, advanced adaptive cruise control, rear vision camera, rear cross traffic alert and lane change alert with side blind zone alert. The 2019 Chevrolet Impala is the full-sized car that announces your arrival without you having to say a word.